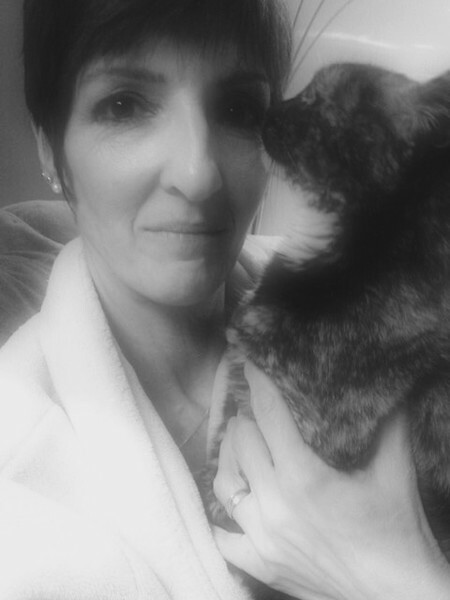 This entry was posted in 365 Project, A Year of Self, Maya, Pets. Bookmark the permalink. The interesting thing about such a project is that when you look at each of the images you are likely be able recall your life during the period, while we will only be able to see your image – which is why the project must be a powerful thing to you. Yes, Stephen, that is exactly right. I’ve already realized that this will be an interesting diary for me. For instance, I’ll remember that this photo was taken at the very end of a day that was filled to the brim with activity: from an early morning pancake breakfast at work, work, lunch with friends, more work, rushing home after work to change quickly to attend a fundraiser for Trauma Intervention Program of Northern Nevada and not getting home until 10 at night wherein the four fur babies who’d missed me all day moved in close and never left my side.